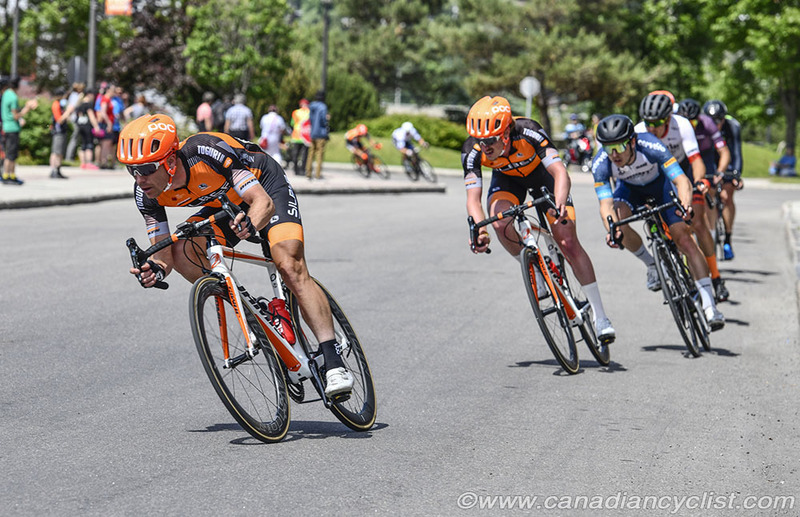 The National Cycling Centre Hamilton (NCCH) has announced the names of the six Canadian riders who will be part of the three nation UCI Continental squad the NCCH are participating in. The team will be registered in Hong Kong and is in the process of submitting the necessary paperwork to the UCI for registration at the Continental level. 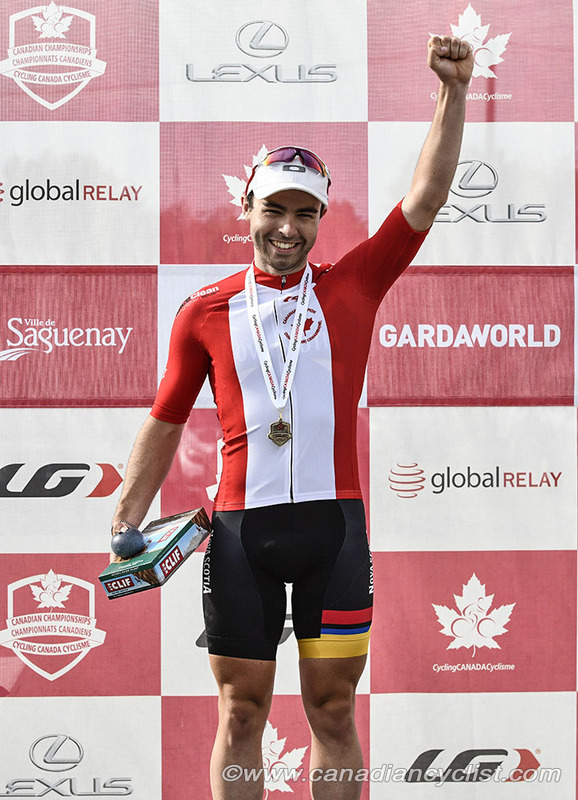 The Canadians on the team are former national champion Ryan Roth, current Under-23 Canadian road champion Edward Walsh, William Elliot, Nicholas Diniz, Martin Rupes and Evan Burtnik.